Tinnitus is defined as a conditioned characterized by ringing, swishing or other noises that seem to originate in the ear or head. 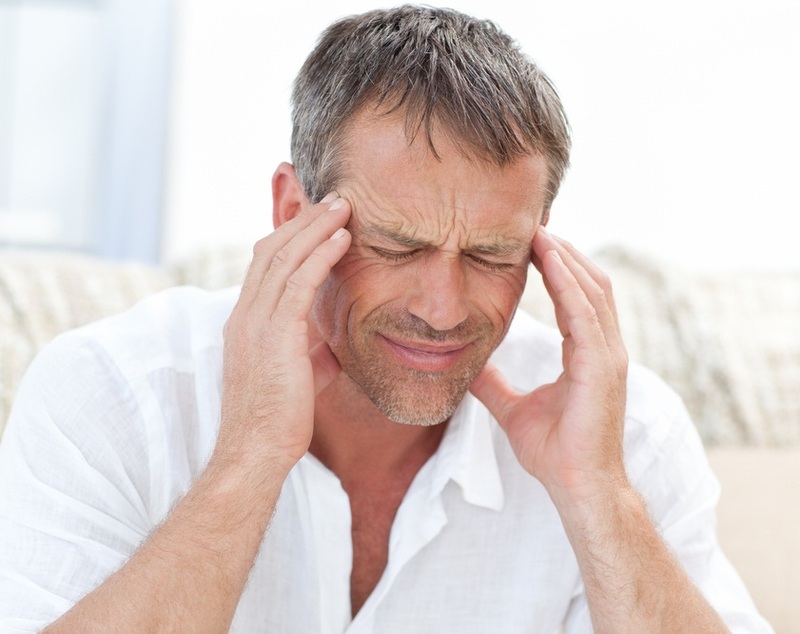 Tinnitus isn't a dangerous problem, but it is usually a symptom of some other underlying condition) such as hearing loss related to age, injuries to the ear) and can be considered quite annoying. About one in five people are affected by this problem. Currently, there is no proven treatment for tinnitus. Oftentimes, patients suffering from tinnitus develop their own remedies and strategies to cope with and manage their symptoms. Researchers now believe that they have found a new method for treating tinnitus after discovering that by delivering electromagnetic pulses, that the severity of the symptoms can be improved.